Characteristics: Steamer, built by George Kneass, San Francisco, California in 1898, cost $11,844.35, 70ft long x 23ft beam x 8ft draft. 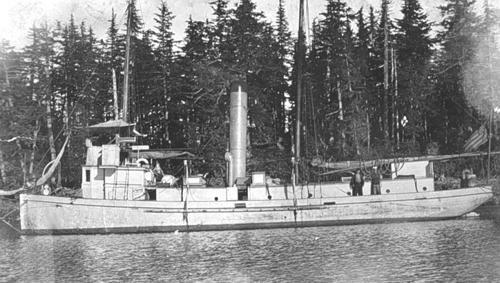 Log Period and Areas of Service: 1898-1917, Alaskan waters. Summary of Service - All mainly in Alaska.